We weren’t going to post many Super Bowl ads that didn’t feature Android mascots or references to Apple in the 1980s, but this one is just too fun. Maybe it’s just how much we can’t seem to get over Darth Vader, or maybe we wish the Imperial March would follow us around, but this Volkswagon commercial makes us all remember a time when we thought we could use the Force. 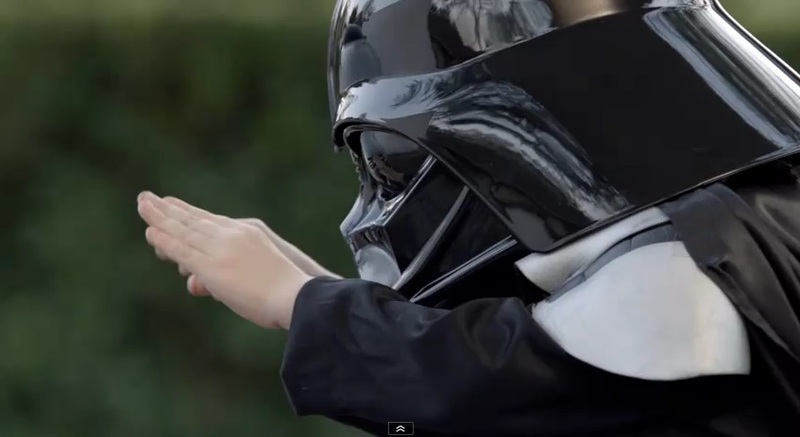 The commercial shows a young six-year-old in a Darth Vader costume on a mission to make the world move. It’s been ranked as the most popular Super Bowl commercial on Hulu and on YouTube it has more than 21 million viewings (up 4 million from yesterday). Check it out!